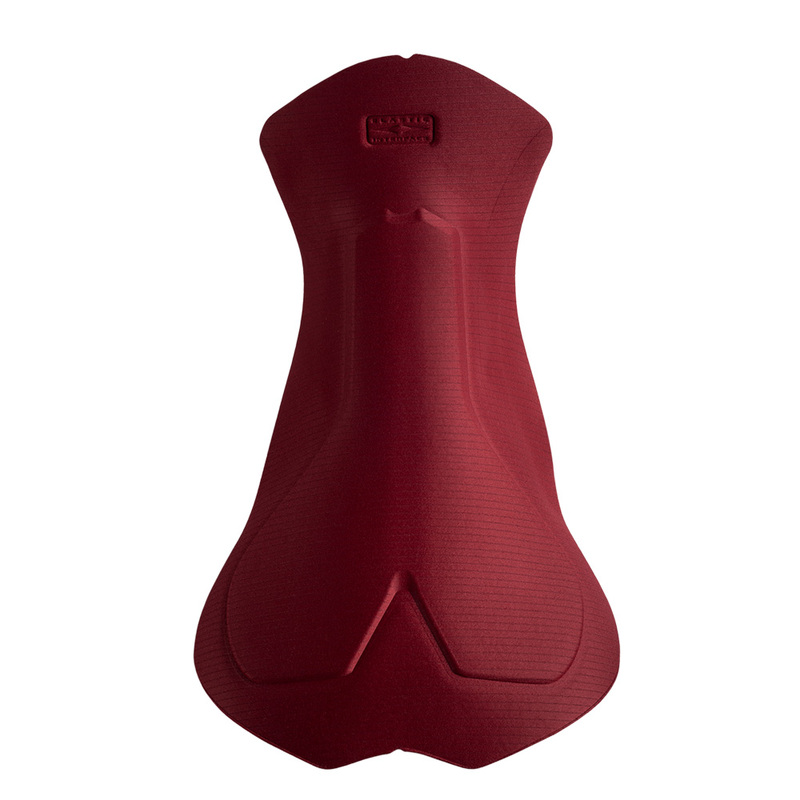 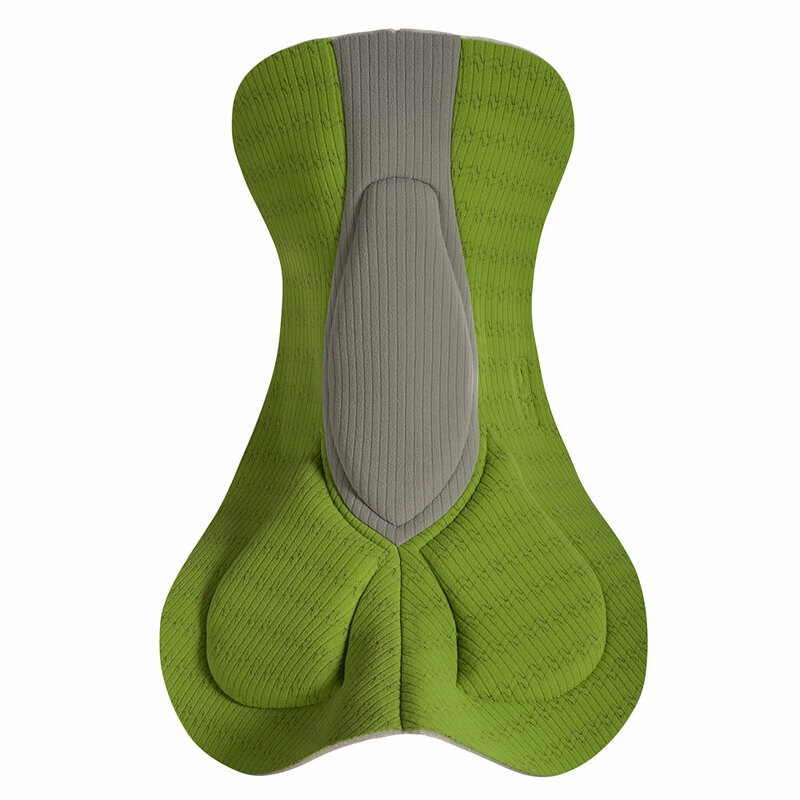 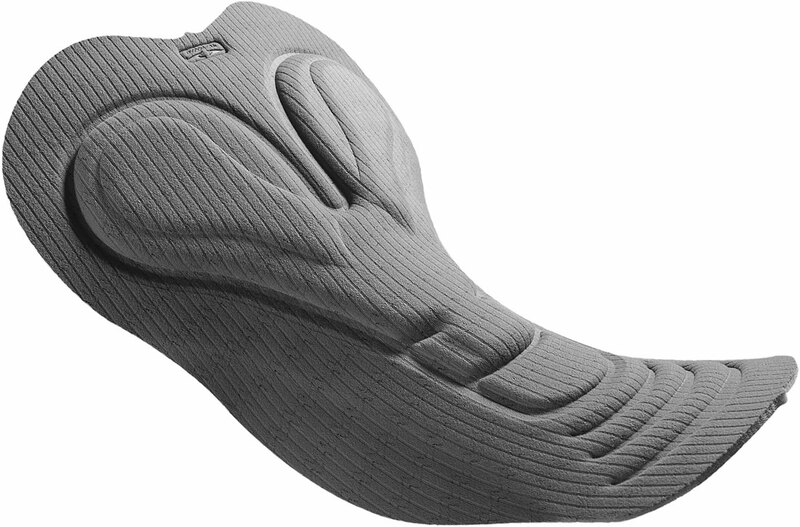 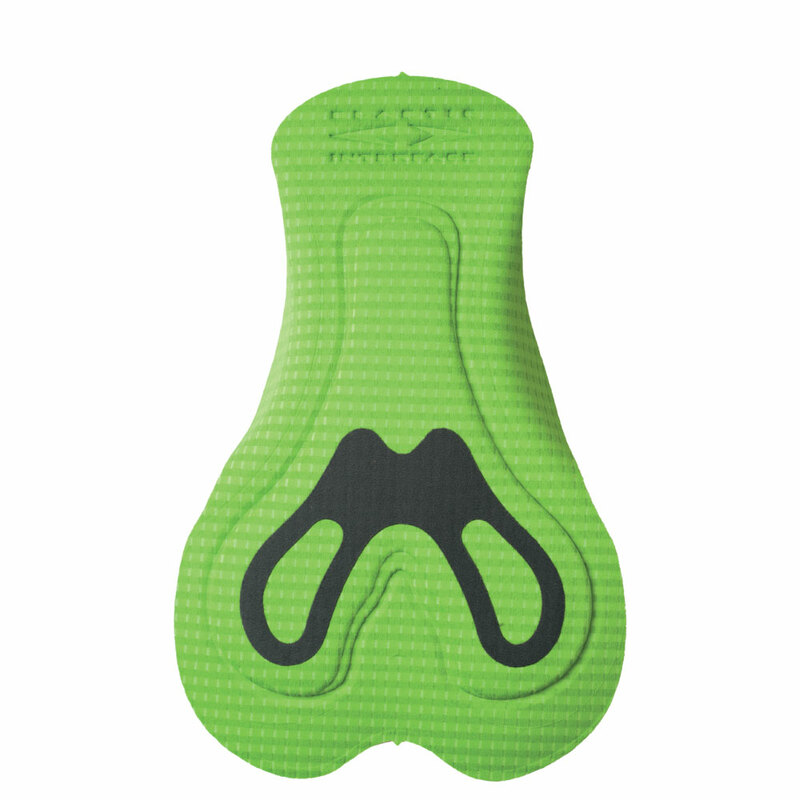 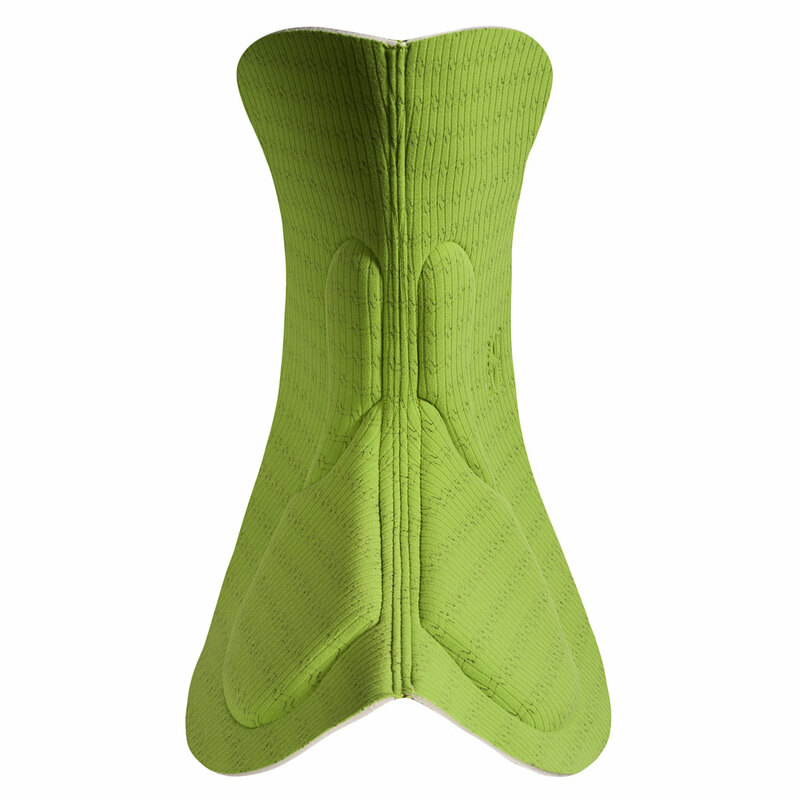 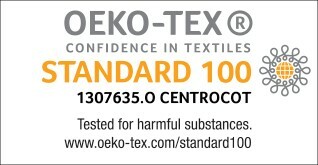 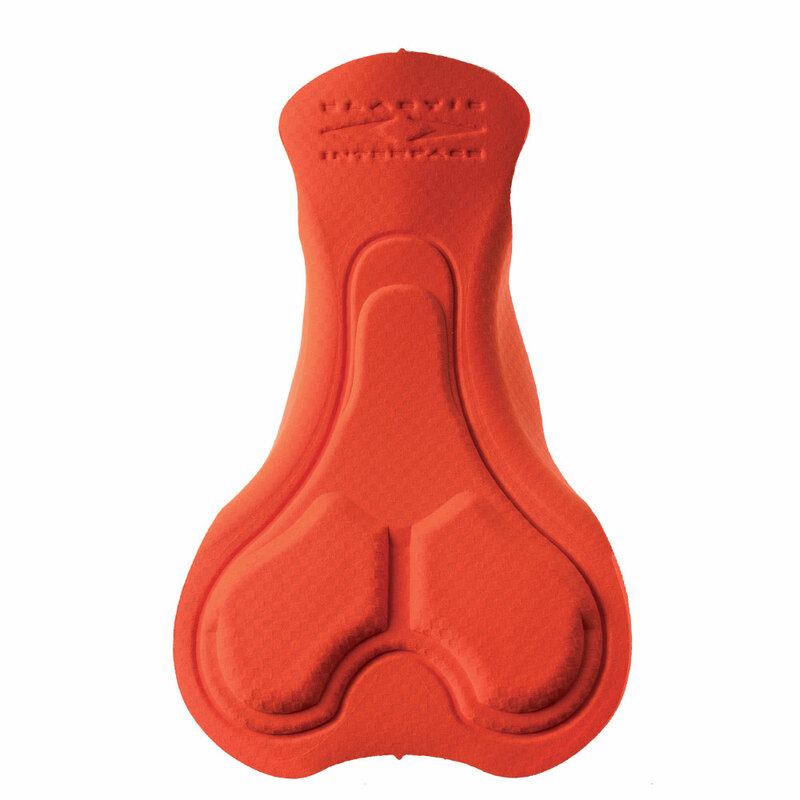 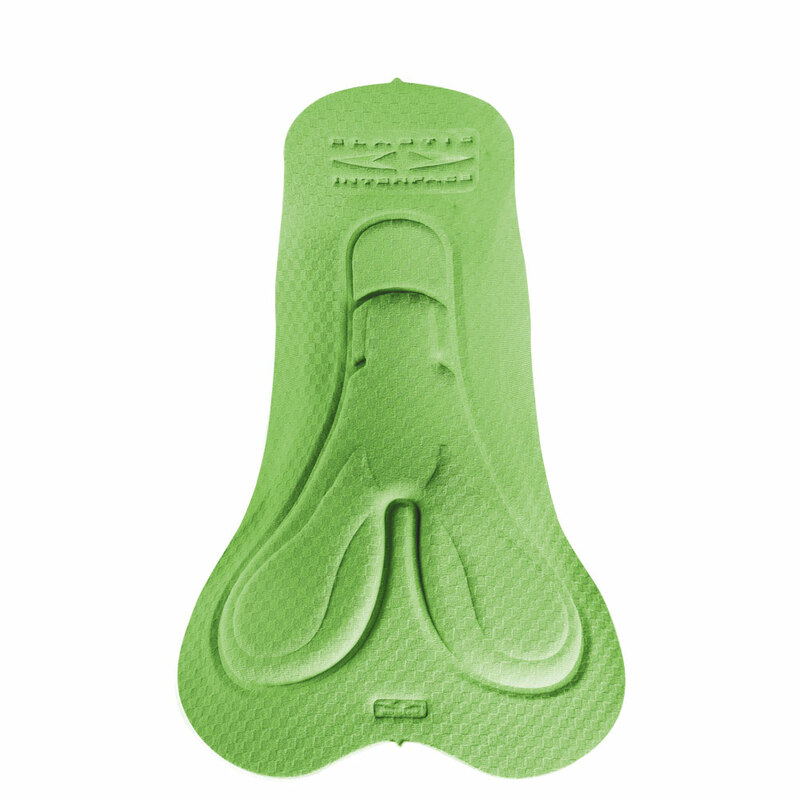 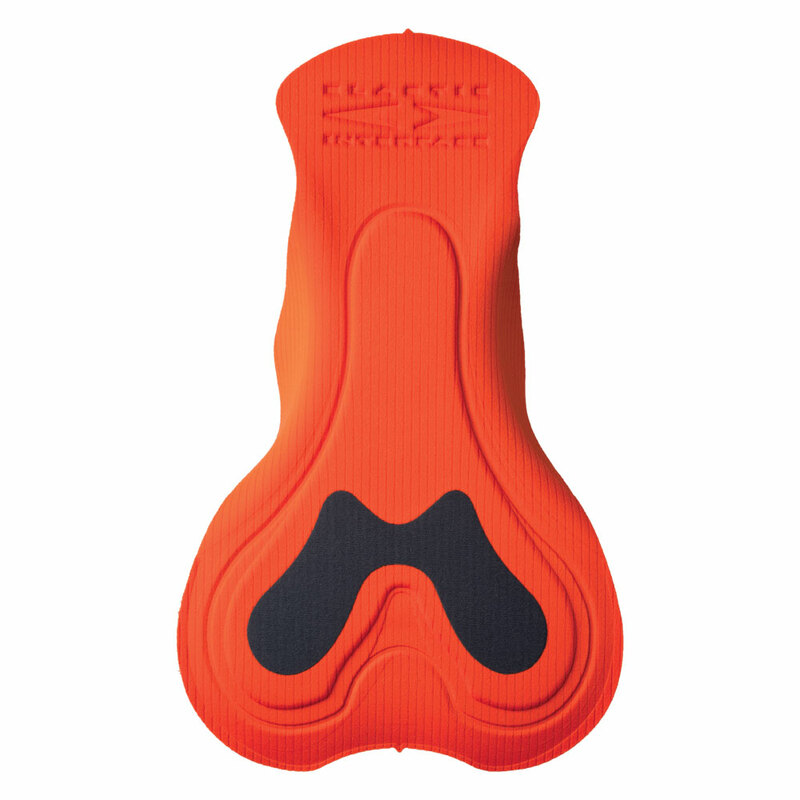 Fiandre HP women’s version is an Endurance pad, a solution for challenging rides beyond 3 hours. 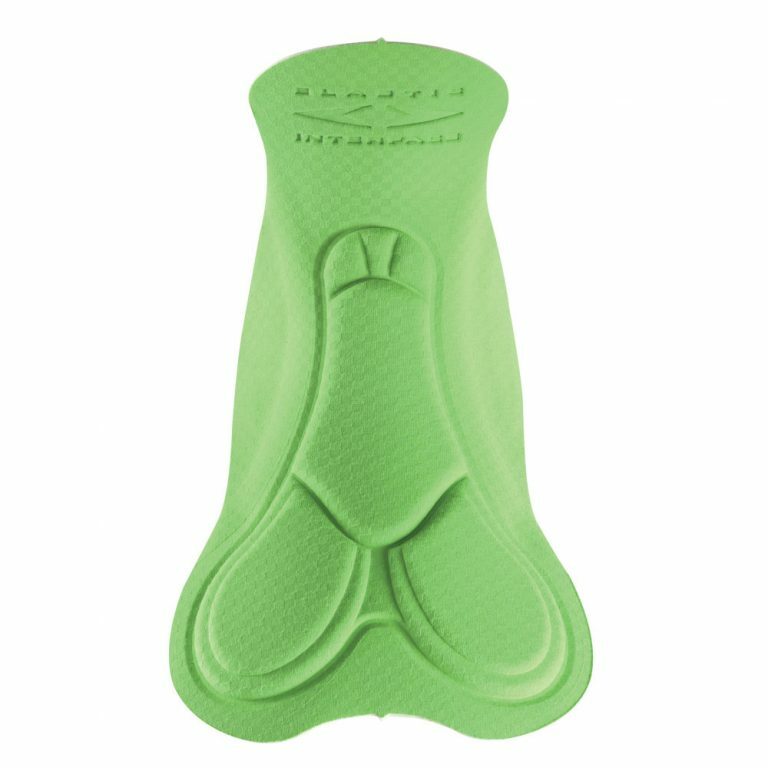 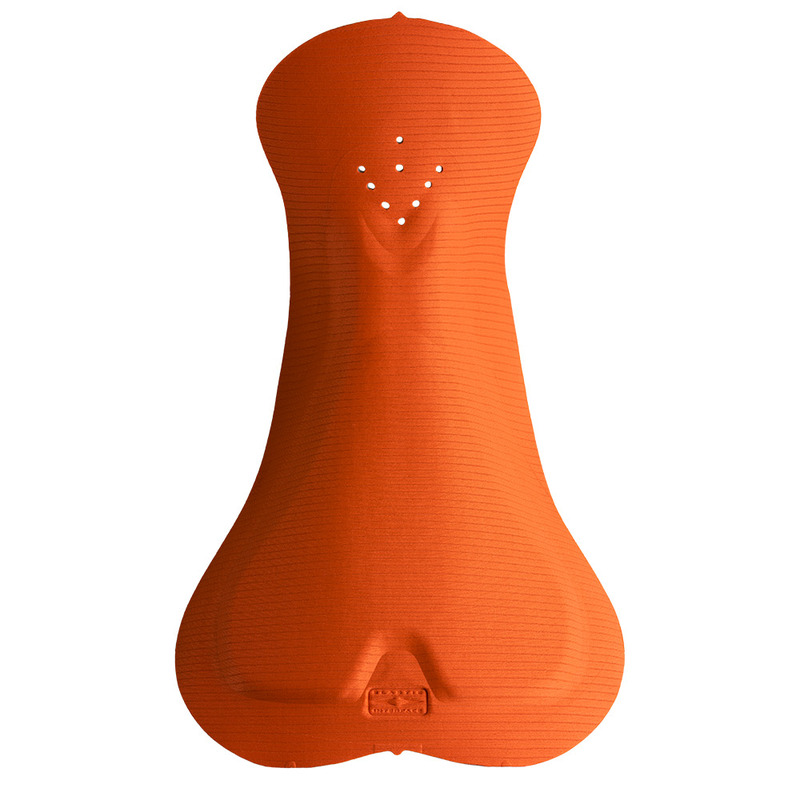 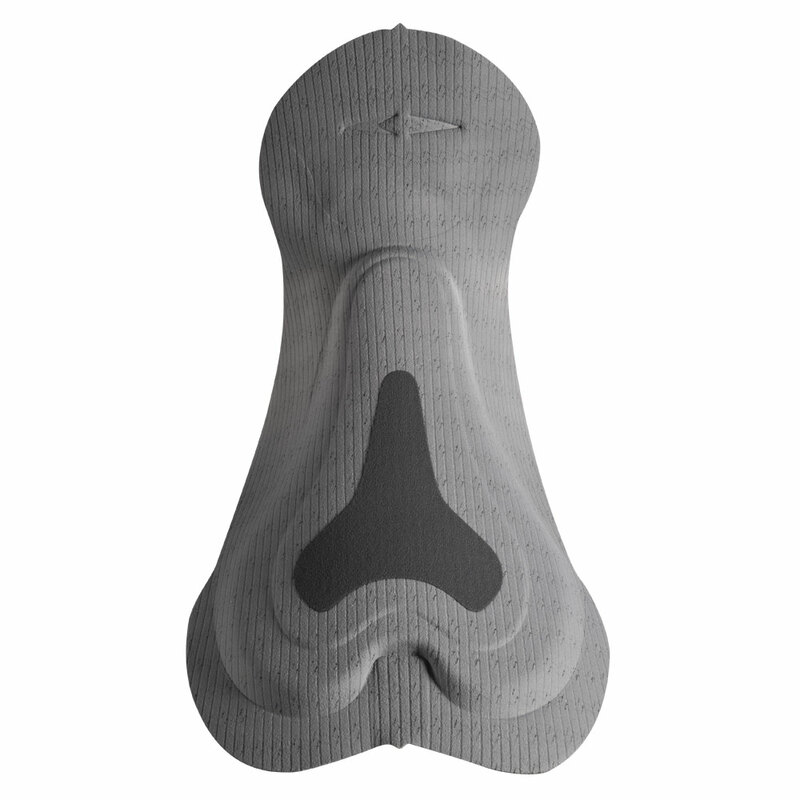 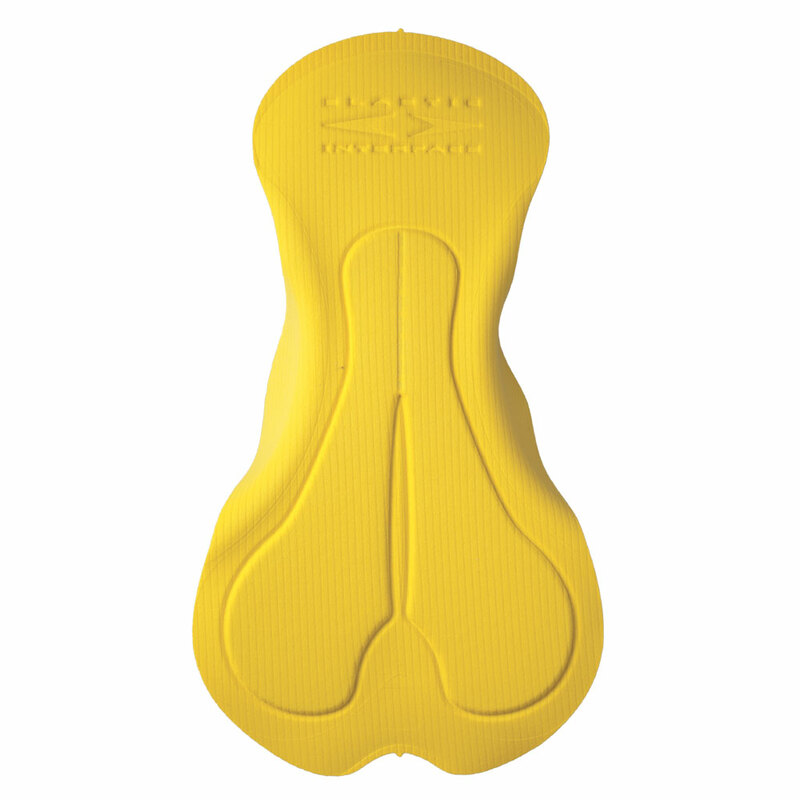 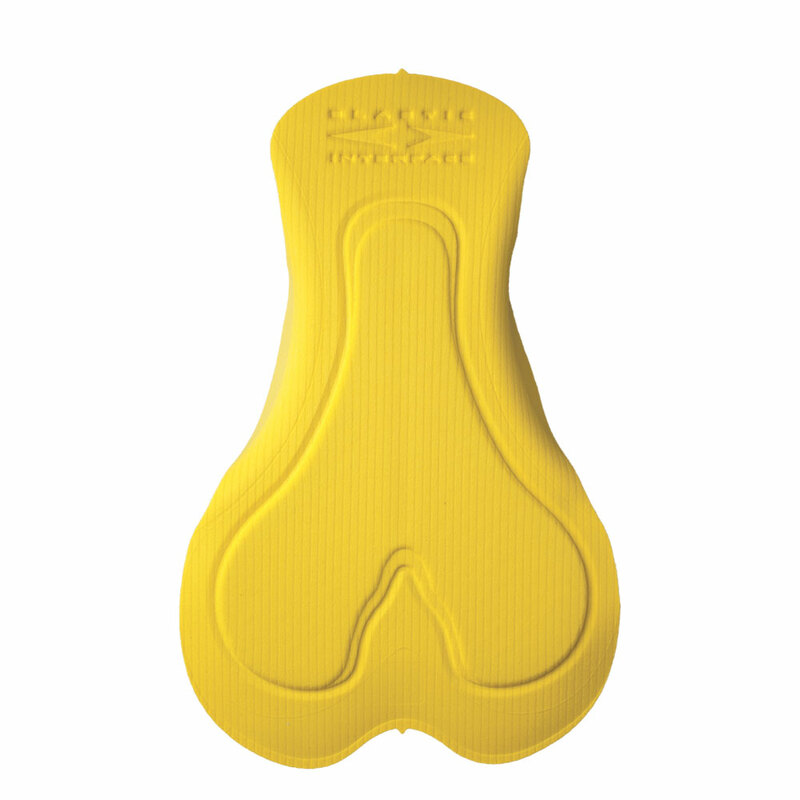 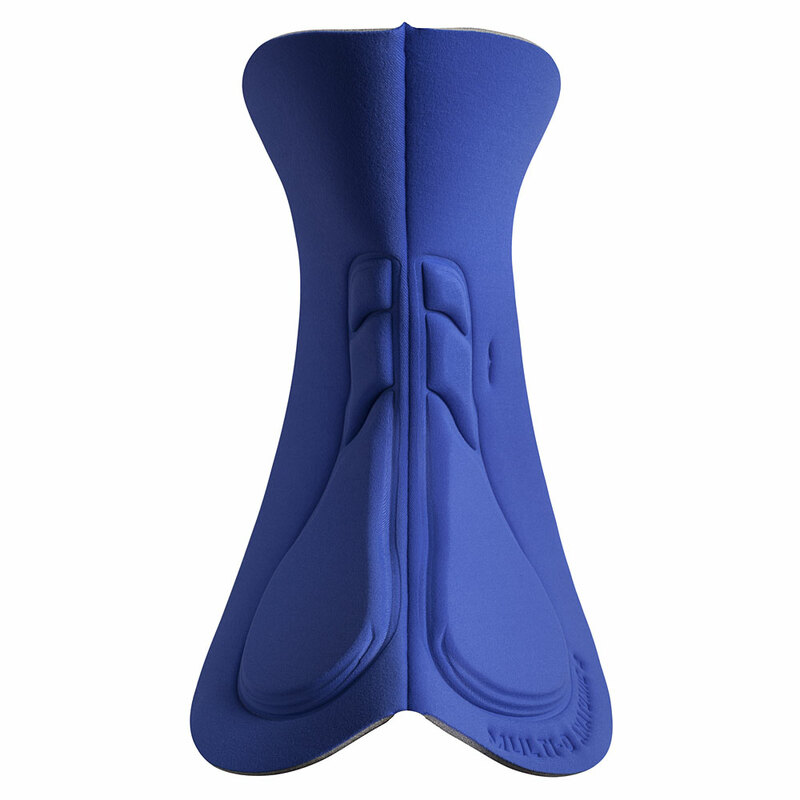 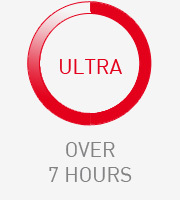 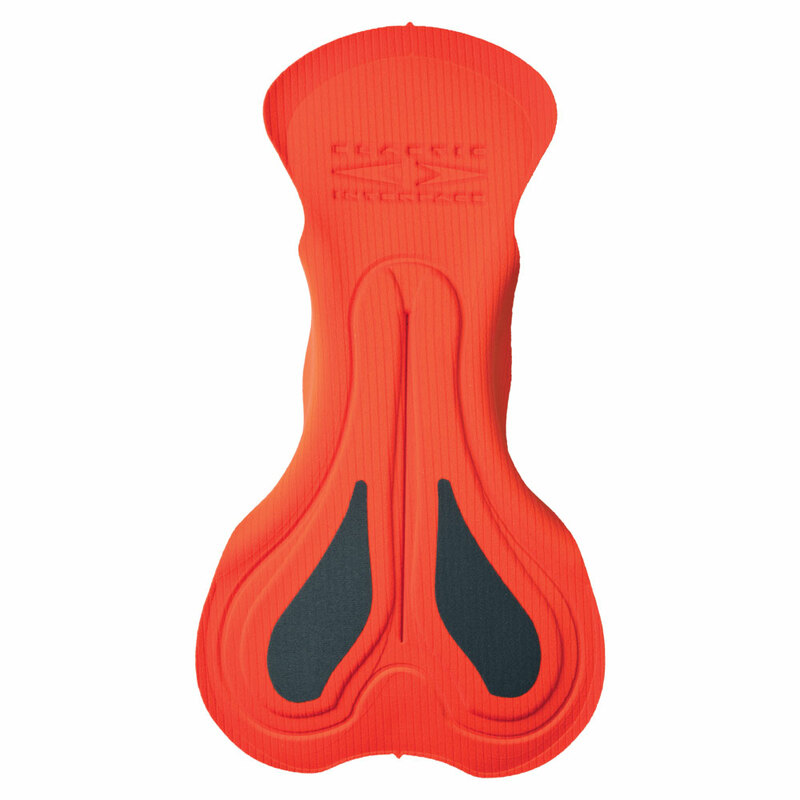 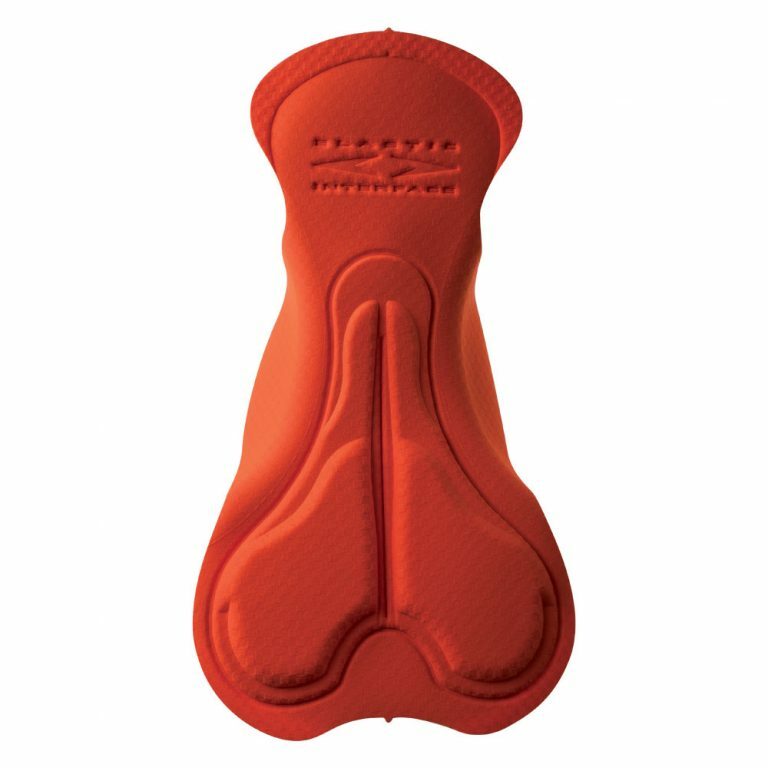 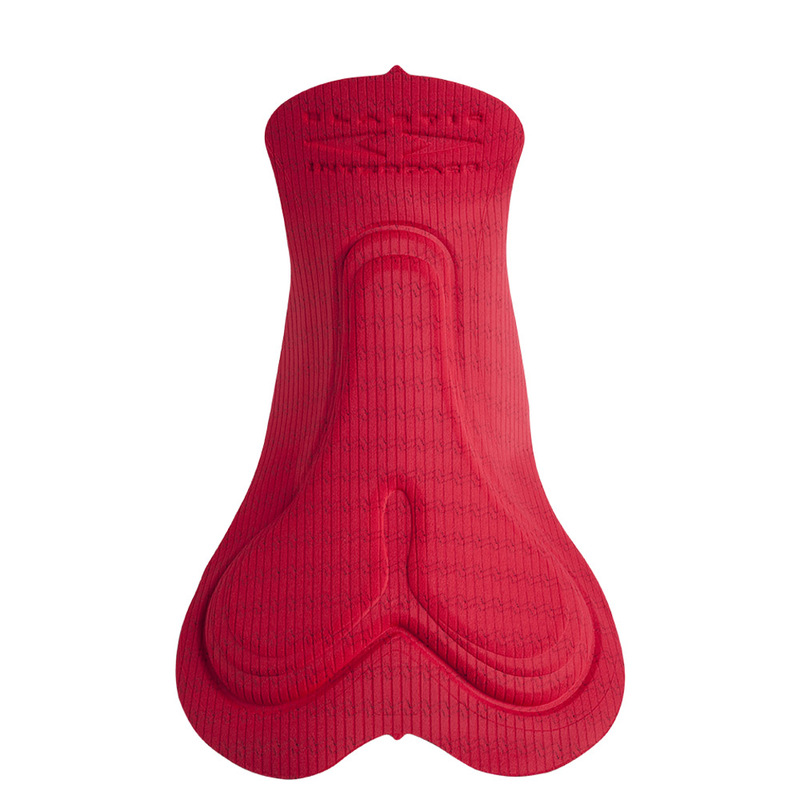 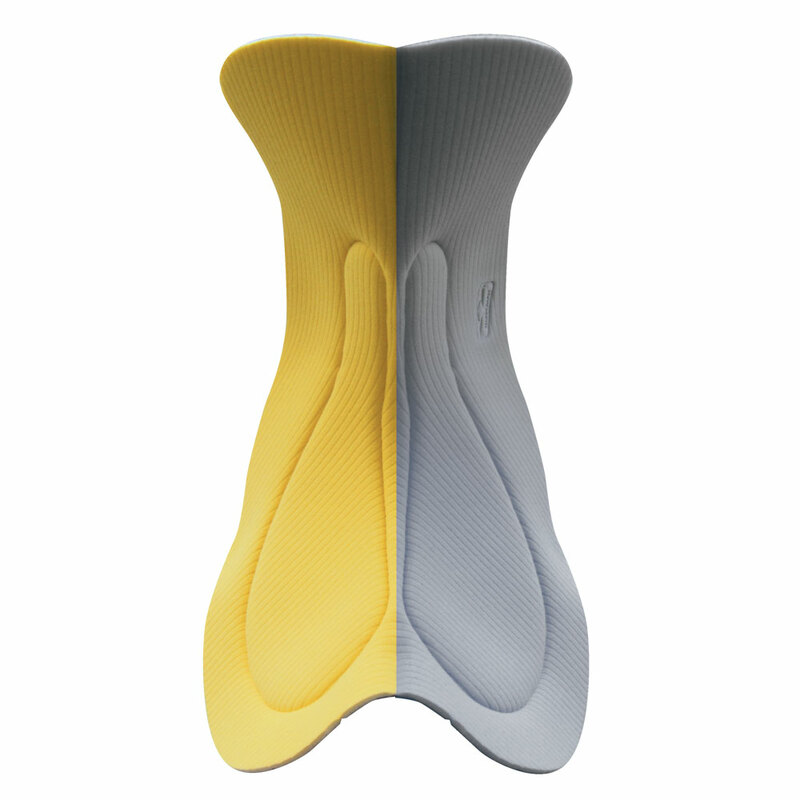 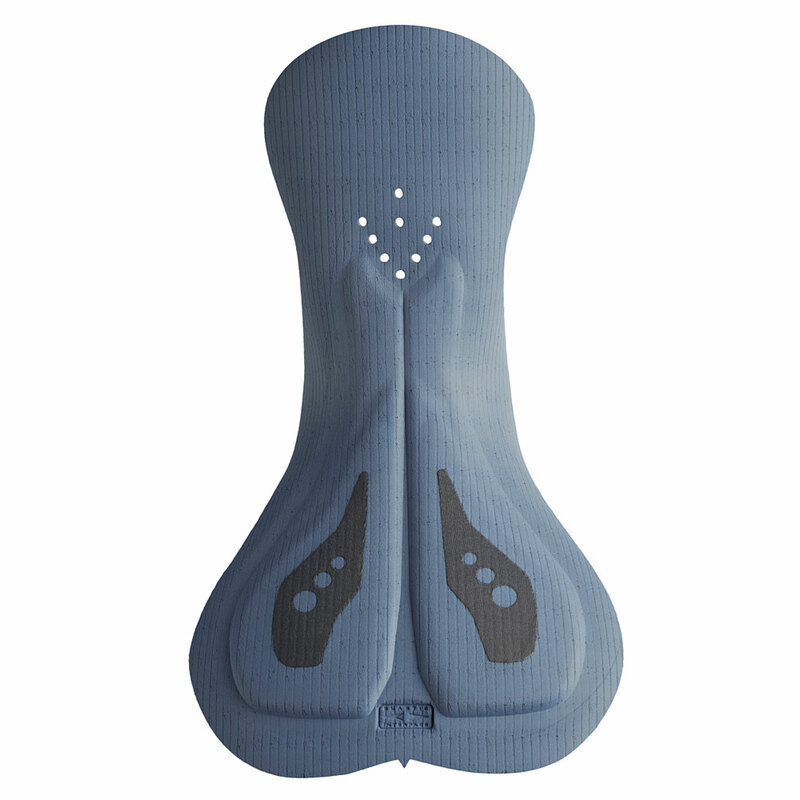 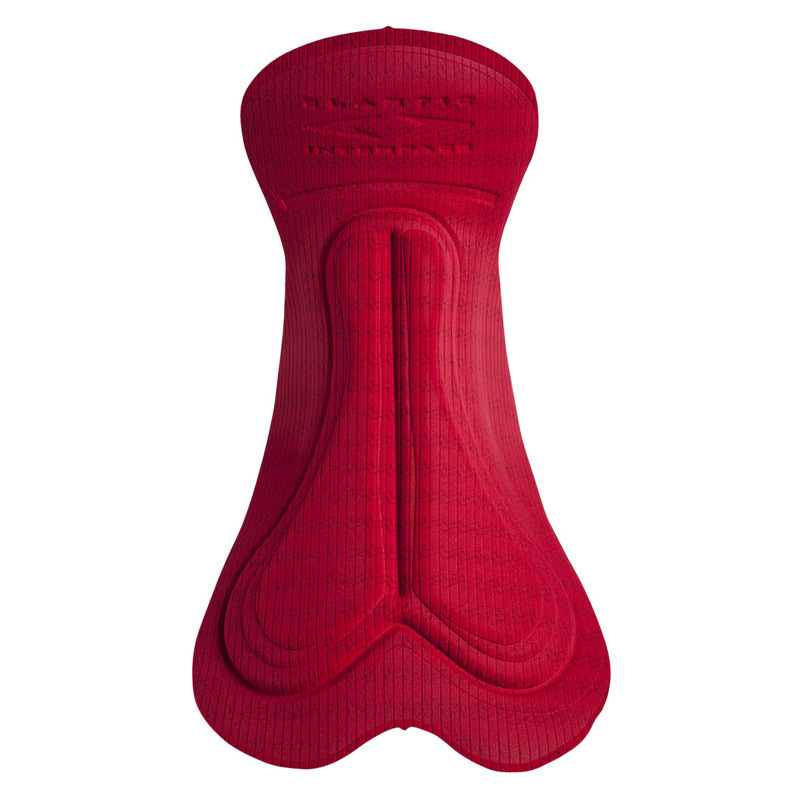 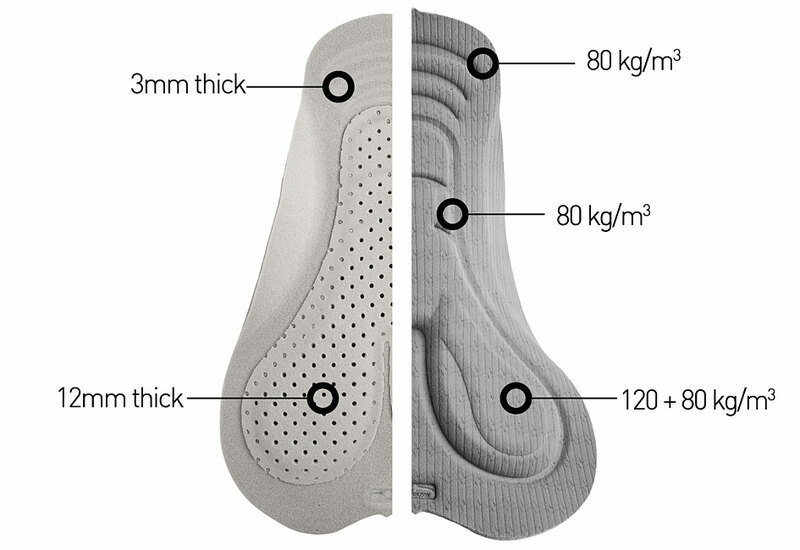 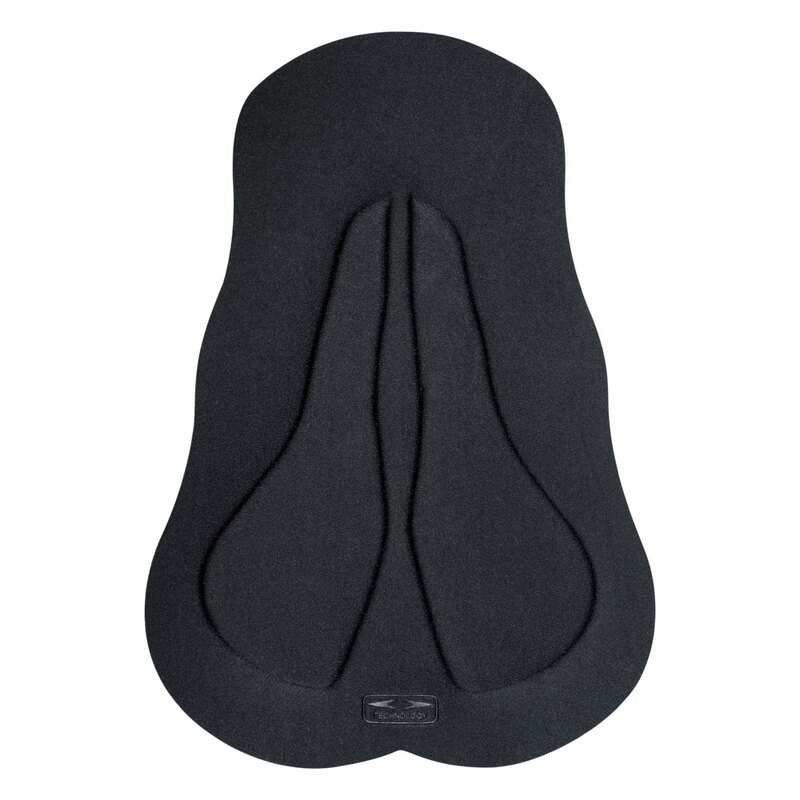 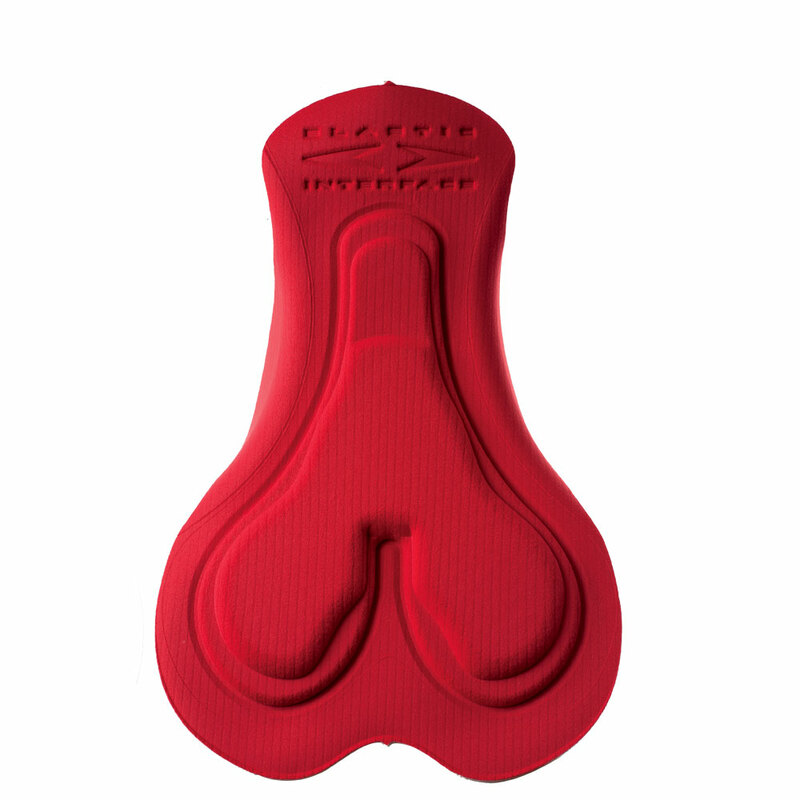 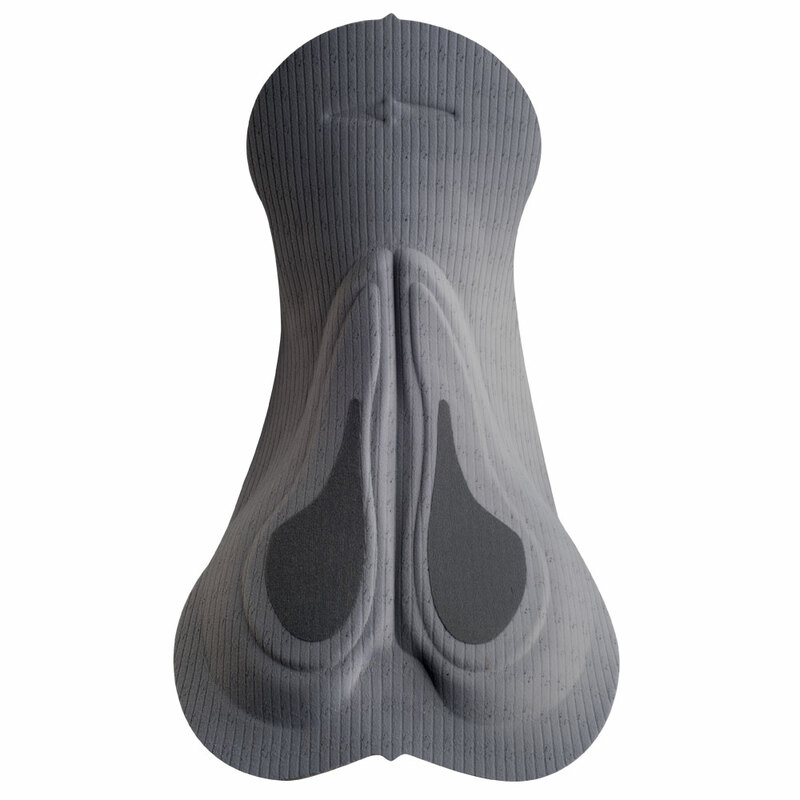 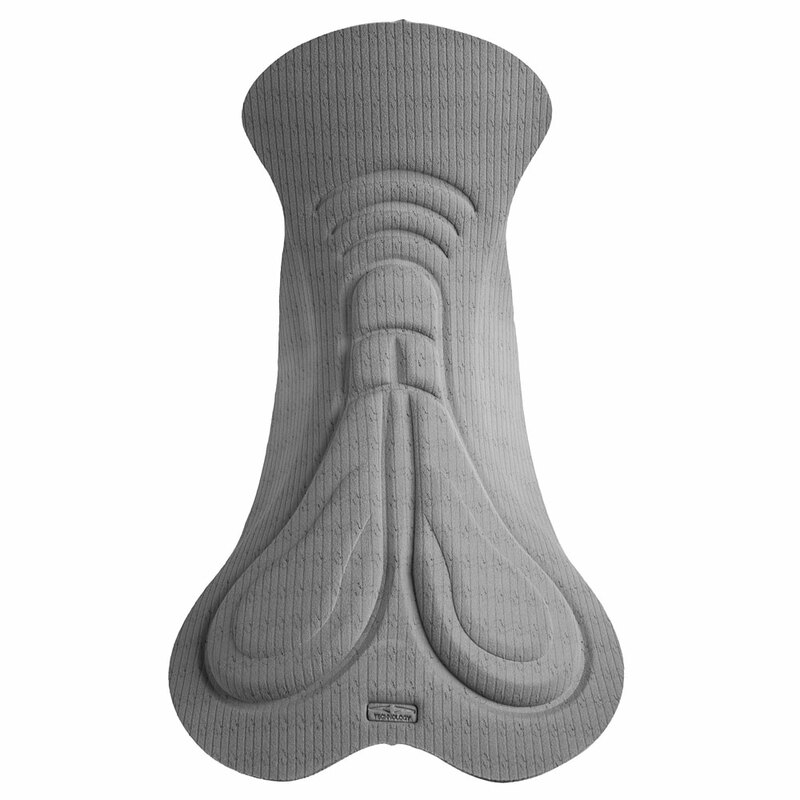 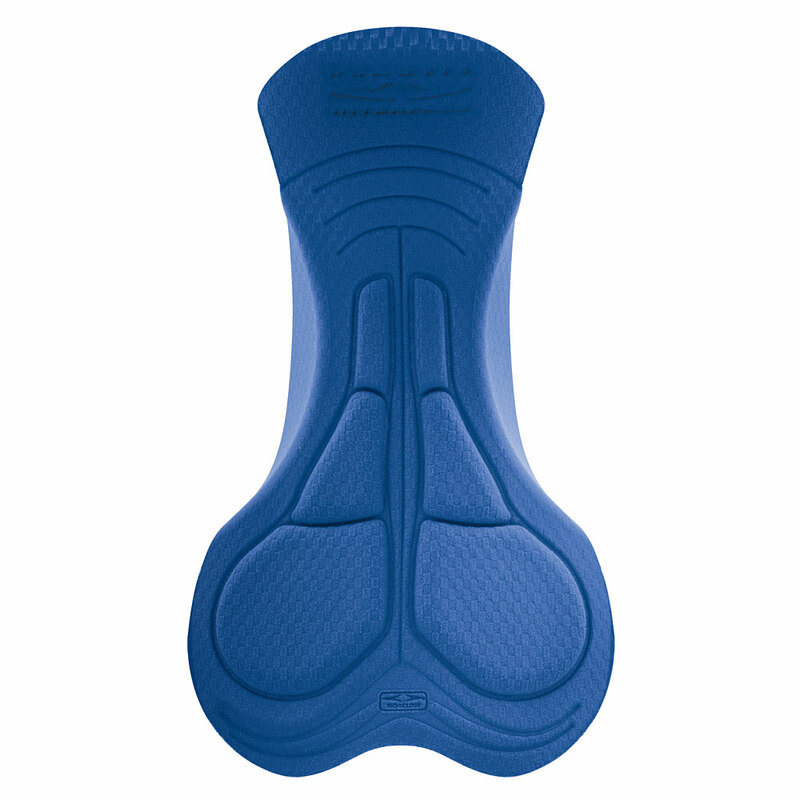 Ultra high density foams have been carefully placed in the special “pelvic track”, a raised surface strategically located that “guides” and allows the natural rotation of the pelvic bones to find extra support and comfort on the saddle. 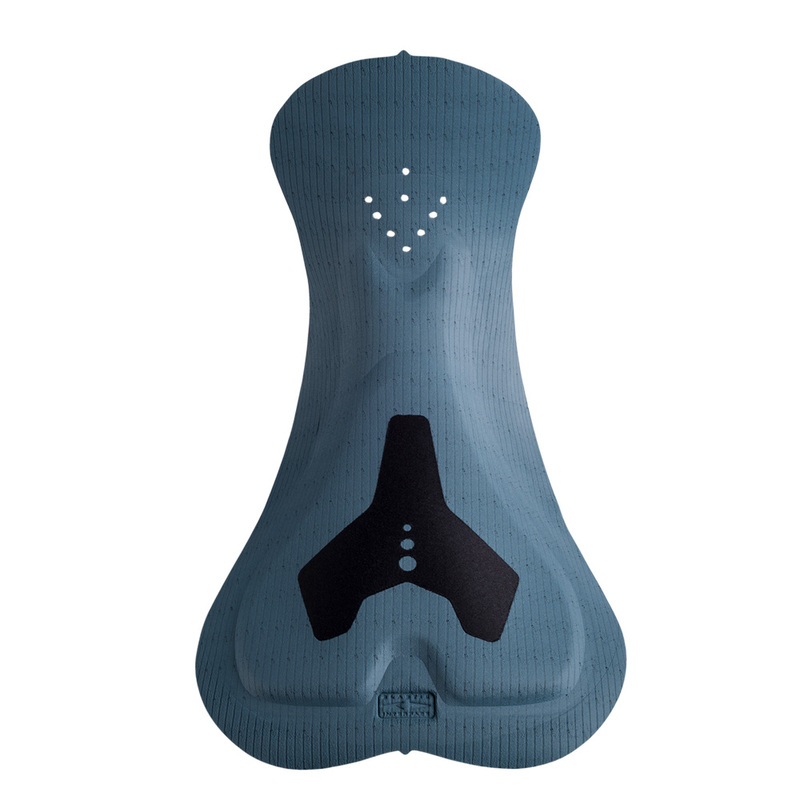 Fiandre HP uses our Elastic Interface Carbonium Flash fabric which enhances breathability and sweat absorption while providing natural bacteriostatic control. Fiandre HP women is a valid alternative to TOUR HP women.